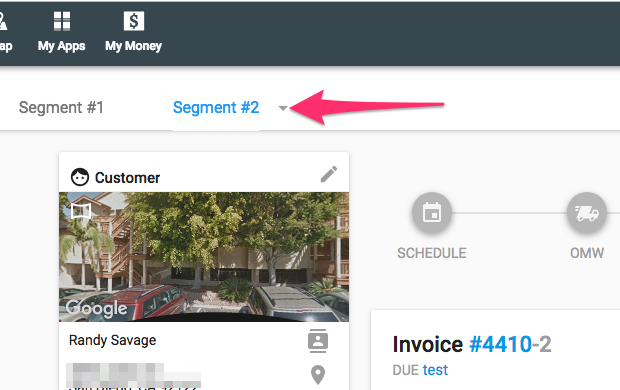 You already know how to create jobs with multiple segments or estimates with more than one option. 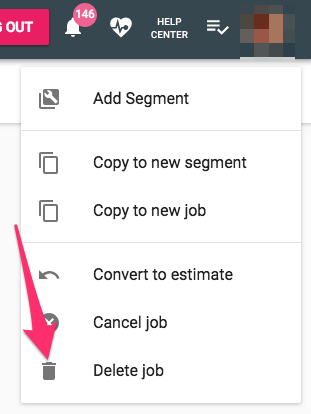 But things change, so now you need to know how to delete these jobs/estimates. 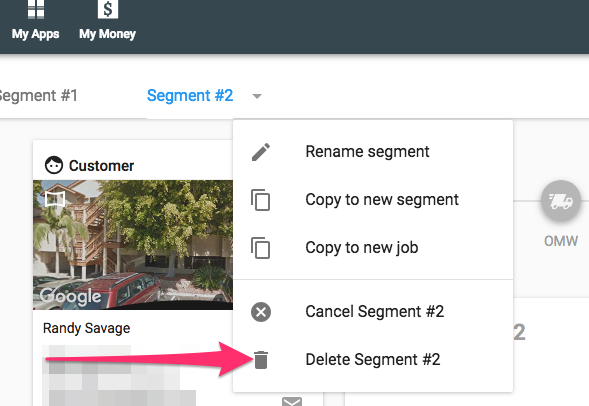 We'll run through how to delete a multi-segment job here. The process is nearly the same for estimates and jobs, other than this: with jobs the menu will say 'segment,' with estimates the menu will say 'option.' This will make more sense as we go.